TONIGHT’S MATCHUP: The Ontario Reign cap off a back-to-back set this weekend as they visit San Diego to take on the Gulls. Ontario enters tonight’s action off of last night’s 5-4 shootout victory over Bakersfield on home ice. 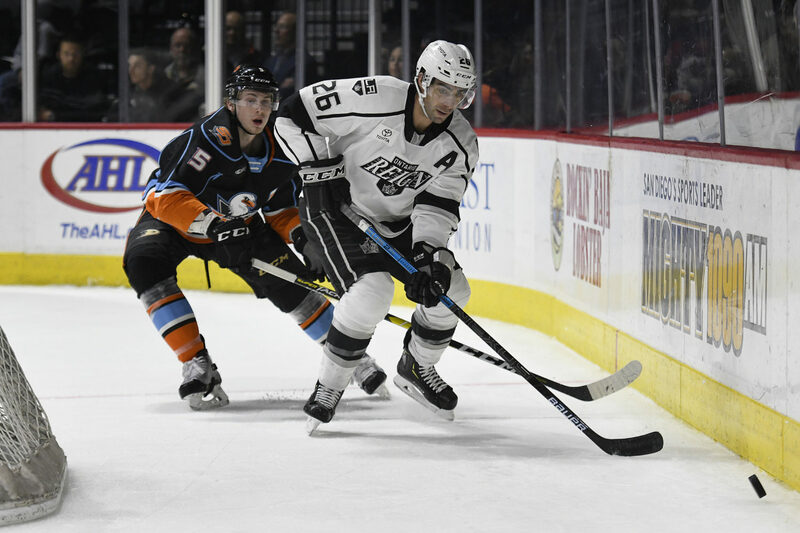 WHAT TO WATCH FOR: The Reign and Gulls are back at it for the penultimate game of the So-Cal Series tonight, with both remaining contests taking place in San Diego. Ontario sits at 4-5-1 to date in the season series and 2-2-0 in San Diego, including a 6-3 victory in their last trip in early-February. The Reign would need to win each of the final two meetings this season, in regulation, to claim a share of the overall season point total. The Reign held a partial team skate this morning in El Segundo before they travel to San Diego later this afternoon. PECULIAR POWER PLAY: The Reign went 3-for-6 on the power play yesterday evening against Bakersfield, the fourth time this season they’ve scored three or more power-play goals. Ontario now sits at 25.6% on the man advantage at home, tied for the third best clip in the AHL, in contrast to a 13.9% clip on the road, fourth lowest in the league. Overall, the Reign have a Top-10 unit, sitting in ninth at 20.0% even. SPORADIC SHOOTOUTS: Ontario took part in a shootout for just the fourth time this season last night, the first time since December 22 against San Diego. 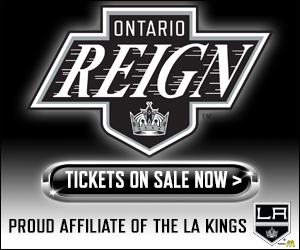 The Reign have won each of their last two shootouts, and sit at 2-2 overall on the season. 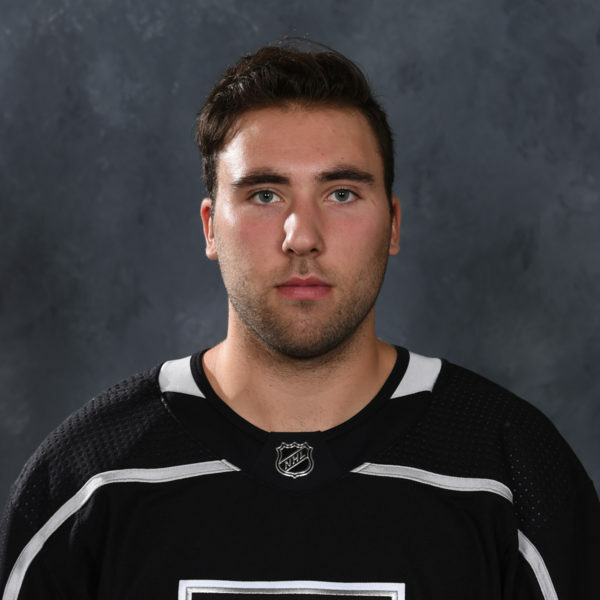 Sheldon Rempal and Mike Amadio each scored for the Reign, with Rempal moving into a tie for sixth in the AHL with his third shootout marker of the season. 99 REDD BALOONS: Reign defenseman Chaz Reddekopp scored his first professional goal in yesterday’s victory. Reddekopp’s goal came in the second period on a shorthanded, breakaway effort, as he became the tenth Reign player this season to score his first career professional goal. Reddekopp has now tallied six points (1-5-6) from 30 games played and ranks second on the team with 78 penalty minutes. 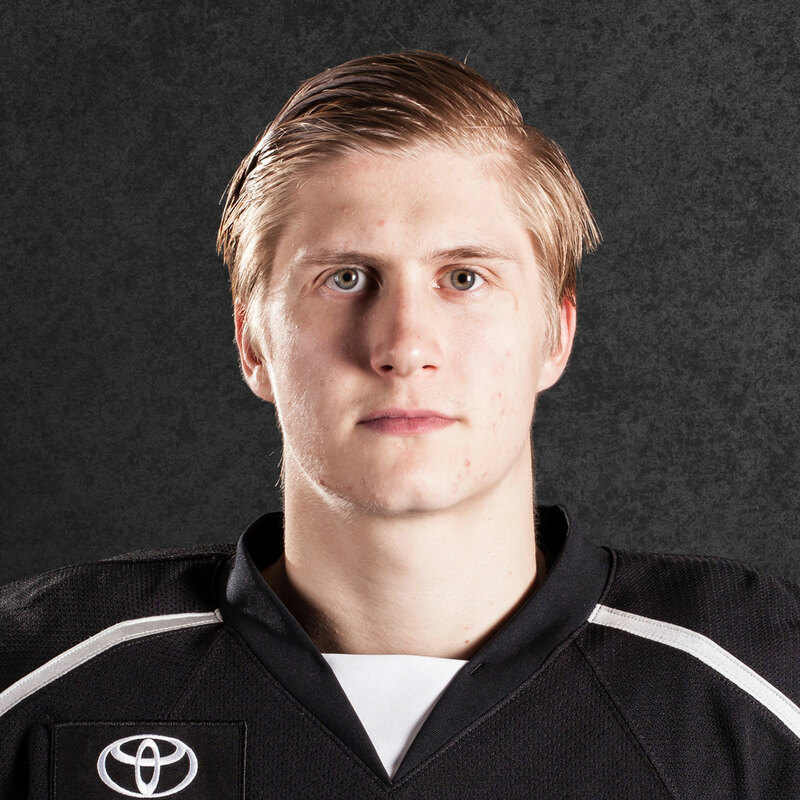 LET’S GO TO THE MAIL-LET: Ontario forward Philippe Maillet tallied twice yesterday evening for the Reign, including the game-tying goal inside five minutes to play in regulation. 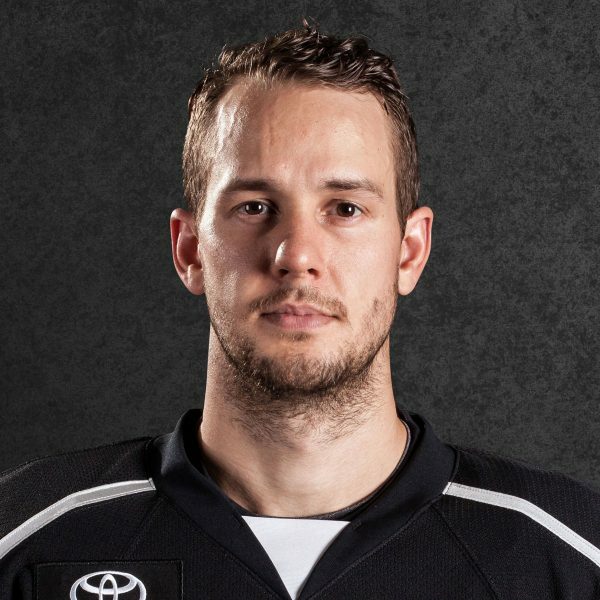 The two-goal output marked Maillet’s fourth multi-goal game of the season, and the second-year forward tied Brett Sutter for second on the Reign in goals with his 16th of the season. Overall, Maillet ranks second on the Reign with 29 assists and 45 points on the season. 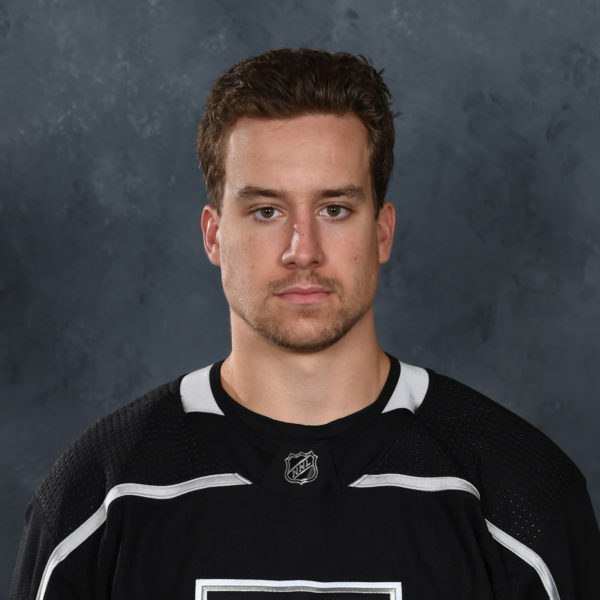 BRICK BY BRICKLEY: Reign blueliner Daniel Brickley collected the first multi-point game of his professional career yesterday evening, with a pair of assists in the victory. Brickley also posted a game-high, and career-best nine shots on goal, in addition to several shot attempts that were either blocked or missed the net. Brickley has posted multiple shots on goal in five of six games from returning from injury earlier this month. TIED AT THE TOP: Since tying the Reign’s single-season franchise scoring record on March 8, Ontario forward Matt Moulson has gone scoreless in his last five games, keeping him even with his brother-in-law, Sean Backman, who collected 55 points during the 2015-16 season. Moulson’s 25 goals find him two shy of Jonny Brodzinski’s single-season goal record (27), set during the 2016-17 season.